A California woman has been sentenced to 25 years to life in prison after reportedly murdering a 3-week-old baby during a bizarre child-stealing scheme. Giseleangelique D’Milian was sentenced Friday after pleading no contest to first-degree murder and attempted murder. 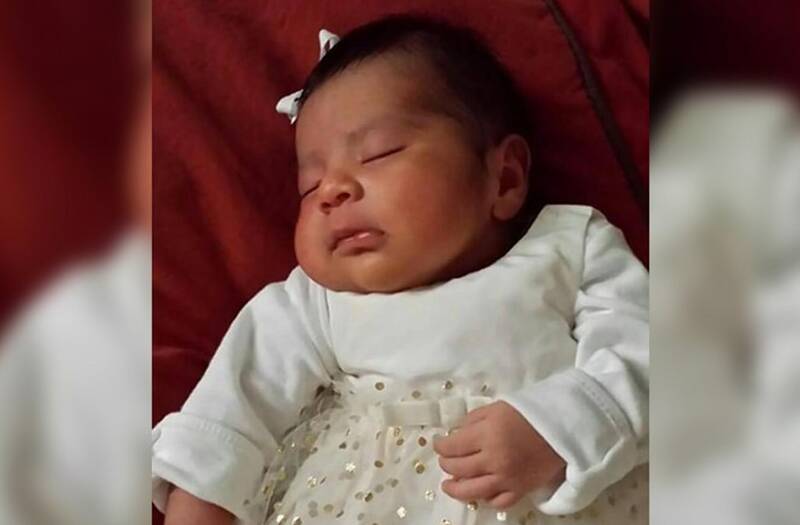 Local police said the woman stole baby Eliza De La Cruz with the help of a friend from a home in Long Beach three years ago. Eliza's parents were shot and wounded in the break-in. According to the Associated Press, Eliza later suffocated and was found dead in a trash bin. Prosecutors said D’Milian failed at a later attempt to abduct another child in El Segundo, although the child's mother was found badly beaten with a baseball bat. D’Milian told police she allegedly wanted the babies after lying to her married boyfriend about having twins. Her reported accomplice, Anthony McCall, pleaded not guilty to murder.